NYC PREMIERE With a career spanning several decades, Jon Alpert is a past recipient of DOC NYC’s Lifetime Achievement Award. 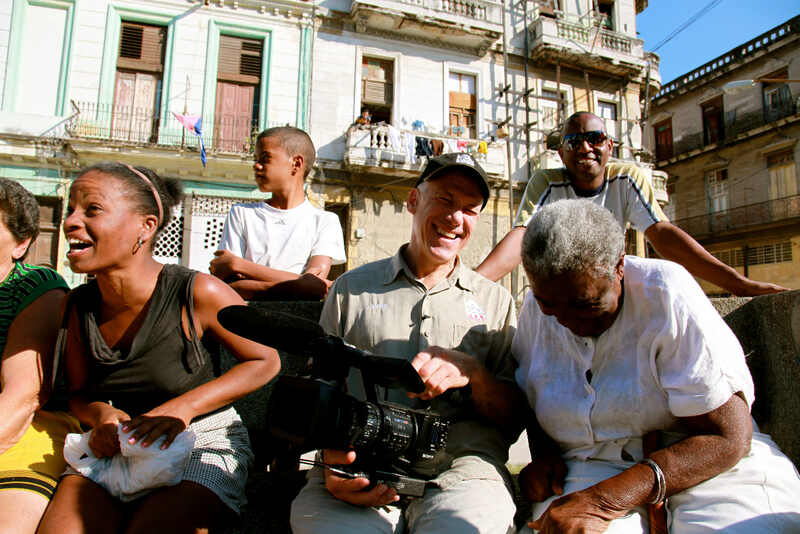 Now he delivers a film that draws upon footage he shot in Cuba for over 40 years. Starting in the 1970s, Alpert’s pioneering work as an independent video journalist won the attention of Fidel Castro, who granted him unique access. Alpert makes repeated visits to the country chronicling its changes, from Havana to the countryside. The results are ‘laudable and lively’ (Variety).